Take advantage of this exclusive offer over the holidays for your visit to Austin. Book direct with us and lock in on the savings now. After you agree to the terms, you will receive an email confirmation letter within 2 hours. Please carefully review your reservation information. We will make every attempt to accommodate room location requests. However, these requests are not guaranteed. The hotel offers a limited number of connecting rooms in king to double/double configuration. Requests for connecting rooms must be made in advance, are subject to availability, cannot be guaranteed and, if available, are assigned at check-in. 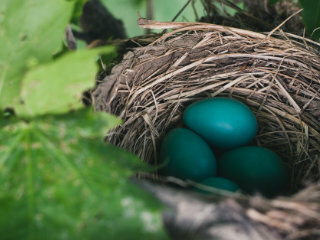 To request a connecting or adjoining room, contact the front desk at the hotel directly prior to arrival day. The hotel will do its best to accommodate these requests, but cannot guarantee them. Double occupancy is limited to two adults. Additional adults will result in added fees. Bookings or reservations of ten (10) rooms or more is considered a group booking within Valencia Group hotels, regardless of the booking channel. This number may vary at each Valencia Group hotel based on the total number of guest rooms at each location. If an individual, or group of individuals, reserve rooms; separately or together, or under alias names; totaling 10 or more rooms at the same location, for the same or similar stays e.g. weddings, social events, meetings, conferences, etc. ; Valencia Group reserves the right to enforce Group terms and conditions for these reservations and/or refuse the bookings made in this manner, making them null and void. If you have questions about booking group accommodations at a Valencia Group hotel, please call our reservations center at 855.596.3398 or e-mail reservations@valenciagroup.com. Reservations for rooms are non-transferable and may not, under any circumstances, be sold or otherwise transferred to a third party or individual. You may not advertise, market or otherwise offer Valencia Group hotel rooms, packages or promotional offers for sale in combined offers, or on blogs or third party websites, without the consent of Valencia Group. Valencia Group reserves the right to refuse any and all bookings made in this manner, making them null and void. Pet Policy: We welcome a maximum number of 2 pets per room, limit 50 pounds each. Pets are restricted to certain areas of the hotel. With the exception of authorized service animals, pets are not allowed inside the Water Trough, fitness center, meeting rooms or the swimming pool. Advance registration of your pet is required. A pet waiver and non-refundable pet fee will be required at check-in ($50 per pet).Other restrictions, terms & conditions apply. See Details. Experience our retro and colorful Lone Star Court, a re-interpretation of the motor courts of yesteryear. Enjoy an aesthetic that is authentically Austin from the furniture in the rooms to the Hill Country inspired outdoor environment. Indulge in all of the modern amenities including Lather's custom made bath products, Egyptian cotton linens, oval braided rugs, sliding barn doors, and snacks in antique bottle crates. 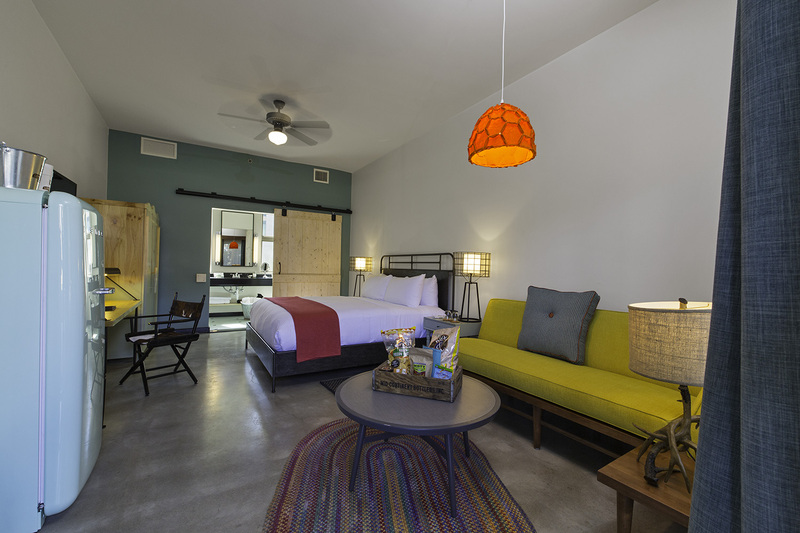 Each room has a sitting area, working desk, and a 50's style colorful refrigerator as well as a coffeemaker with complimentary artisan coffee. Upgrade your experience with our rooms overlooking the live music and fire pits in the courtyard, our rocking chairs on the sweeping porches will give you a glimpse of the activity! Indulge in all of the modern amenities including Lather’s custom made bath products, Egyptian cotton linens, oval braided rugs, sliding barn doors, and snacks in antique bottle crates. 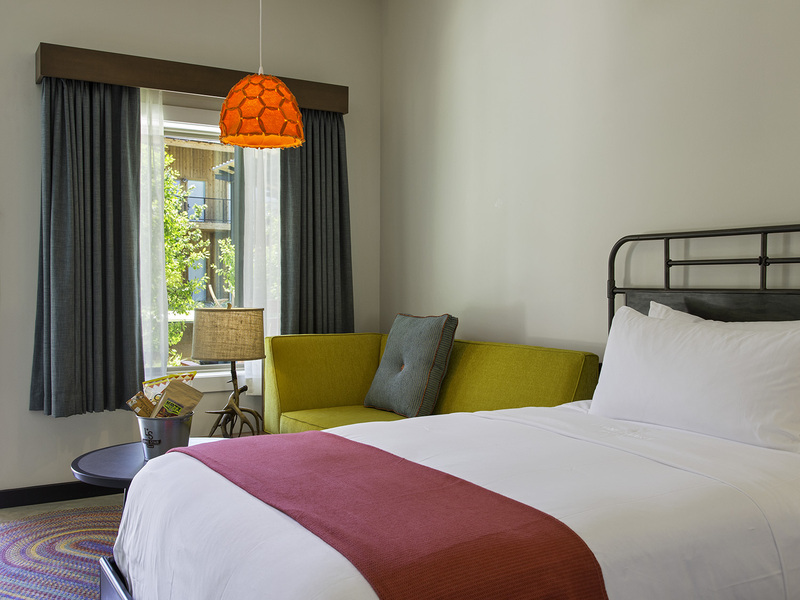 Each room has a sitting area, working desk, and a 50’s style colorful refrigerator as well as a coffeemaker with complimentary artisan coffee. Upgrade your experience with a room overlooking the live music and fire pits in the courtyard, our rocking chairs on the sweeping porches will give you a glimpse of the activity! Indulge in all of the modern amenities including Lather’s custom made bath products, Egyptian cotton linens, oval braided rugs, sliding barn doors, and snacks in antique bottle crates. 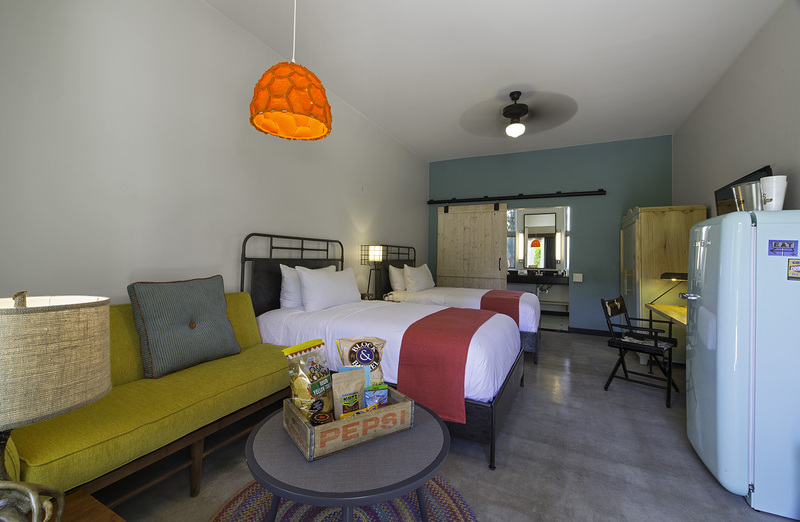 Each room has a sitting area, working desk, and a 50’s style colorful refrigerator as well as a coffeemaker with complimentary artisan coffee.